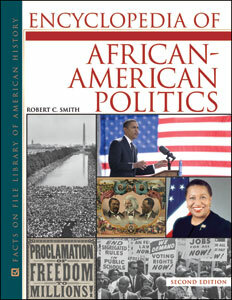 This A-to-Z volume examines the role of African Americans in the political process from the early days of the American Revolution to the present. Focusing on basic political ideas, court cases, laws, concepts, ideologies, institutions, and political processes, this book covers all facets of African Americans in American government. Written by a nationally renowned scholar in the field, the Encyclopedia of African-American Politics, Second Edition will enlighten readers to the struggles and triumphs of African Americans in the American political system. "Forty Acres and a Mule"